The best of studio recorded a cappella is soon to be released, all in one place. 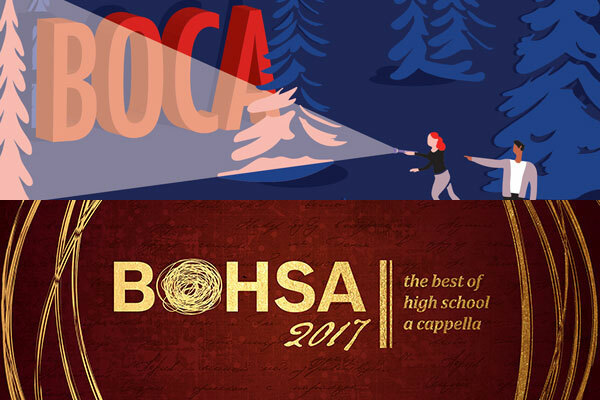 The 2017 edition of the Best of Collegiate A Cappella (commonly known as "BOCA") will soon be available to all a cappella enthusiasts. Each year, Varsity Vocals, the organization behind major events such as the ICCAs has just released the album list for their annual compilation album. This album features some of the most entertaining, innovative and thrilling music produced and released by college groups over the course of this past year. Ever tried convincing friends or family to take an interest in a cappella, well this album is your secret weapon. Over the years, groups such as Straight No Chaser, Tufts University's The Beelzebubs and artists such as John Legend and Sara Bareilles have all showcased their talent on this popular compilation album.